Believe it or not, the Timp just got even better! 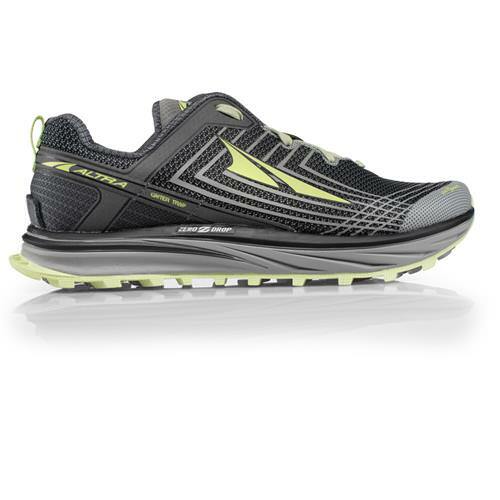 This 1.5 version features softer cushioning, improved heel fit, and a more flexible midsole for a sleeker ride. 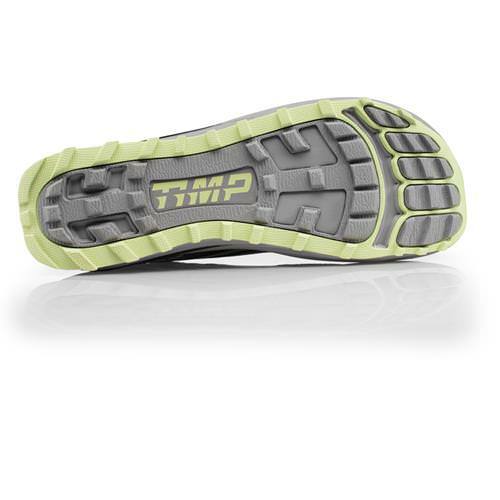 The new Timp will float around rocks and roots with ease, and with the addition of a 4-Point GaiterTrap you can confidently run through sand, dirt and debris. 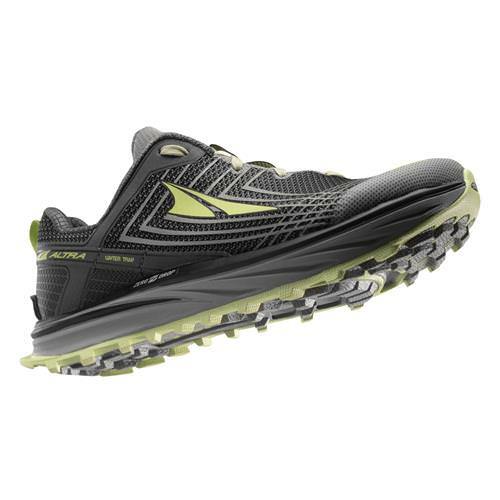 The outsole retains the same sticky MaxTrac rubber as the previous version for unparalleled traction and grip. FOOTSHAPE™ TOE BOX - Allows your toes to relax and spread out naturally for more comfort and stability in uphill climbs and downhill descents. 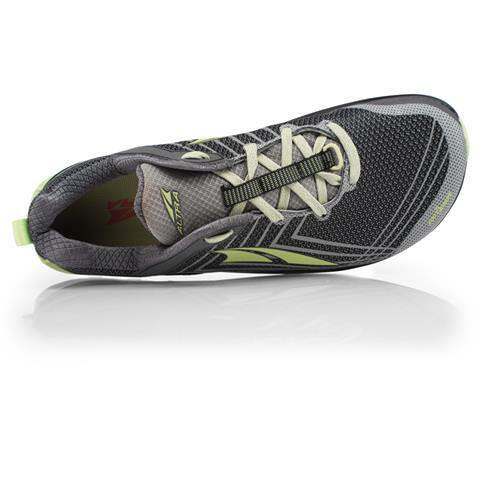 ZERO DROP™ PLATFORM - Places your heel and forefoot the same distance from the ground to encourage proper, low-impact form throughout your trail run. GAITERTRAP™ - Hook-and-loop tab allows strapless gaiter attachment that prevents debris from building up beneath the shoe. TRAILCLAW™ - Canted lugs positioned strategically beneath the metatarsals to provide traction at toe off. 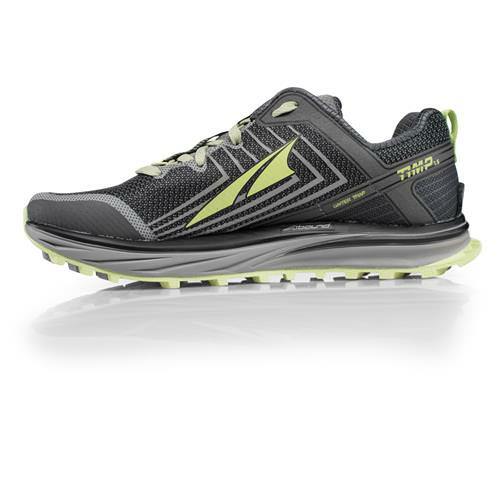 DURATREAD™ - Durable outsole rubber made to last long and offer great grip on both tame and technical terrain.